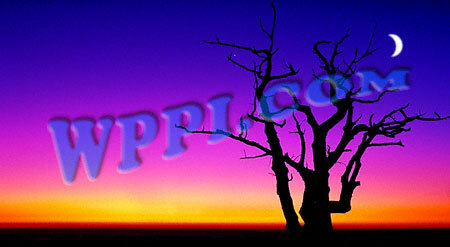 Washington photography Productions, Inc. (WPPi) offers photography services that meet your needs. Our photography services help our customers achieve top quality photography at affordable prices. Whether your image requirements are for architectural photography, documenting a conference or convention, corporate public relation, staff portraiture or a special event celebration, you will find WPPi level of quality, adherence to the financial restraints of our client's and the initiative to be creative differs us from the rest. Since 1995, we have successfully provided photography services to enhance our customers' image. WPPi is a leading provider of digital and traditional photography services in the Washington, DC metropolitan area. WPPi has an impressive list of clients who require their photography to be eye catching and remembered. We offer an extensive range of image related services such as design, printing and web services to meet your needs in the new e-conomy. Not only can we offer you photography services, but we try to answer all of your Visual Communication needs in today's market. We can save you time and money on not only photography services, but also on design & printing various corporate pieces, or maybe you need to register a domain and host your company web site with e-mail, cgi, ssl and many other features. Let us show you how we can help with your next project. WPPi is here to answer your visual communication needs. You can search, view and order photos all online using your web browser and an Internet connection. It's easy and very secure to use. Try it today and find out how photography is conducted in the new millennium!